Turkish Airlines, preparing for a brand new journey set to be started with its move to its new state-of-the-art home base, Istanbul Airport, continues its partnership with The LEGO® Movie franchise with the digital debut today, of a new fun and original safety video. 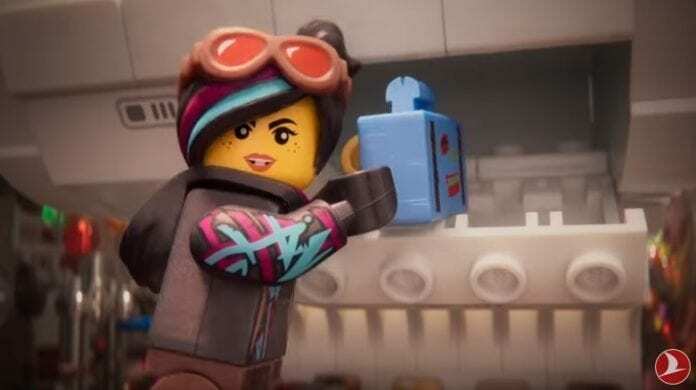 It stars characters from the latest big-screen animated LEGO adventure, The LEGO Movie 2, from Warner Bros. Pictures, in theaters worldwide beginning February 8, 2019. The new safety video also features 24,000 LEGO mini figures in the crowd for the Super Hero Cape Town match and a whopping 20,330,795 LEGO bricks used to build all the locations in the new video – ten times the amount of bricks used in the first LEGO Movie-themed safety video. 11 different versions of the new safety video exist, both in English and Turkish, to cover safety particulars of the 28 different airplane models in the Turkish Airlines fleet. The new safety video of Turkish Airlines can be viewed here. MONROVIA, Liberia - This month Aspen Medical International (AMI) will begin operating a Beechcraft Corporation 1900C (B1900C) from James Spriggs Payne Airport, Monrovia, Liberia.